Watch Game of Thrones Full-Length Final Series Trailer | Man of ManysteemCreated with Sketch. 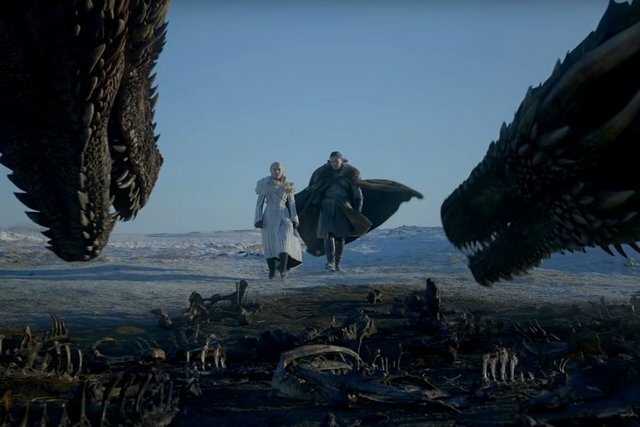 A new trailer for season eight of Game of Thrones has arrived from HBO. The final season of GoT will be available on HBO by April 14th. Is Binance the best cryptocurrency exchange?